Design Web Consultancy has designed and built a website, blog and created an online photo album for the Par Carnival Committee. The site now has the facility to keep its busy schedule up to date with its blog. 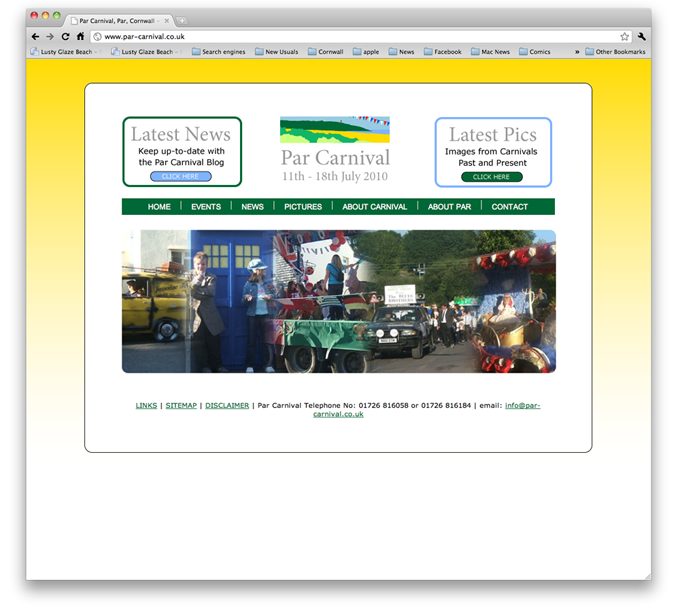 It also has a site that shows the history of the ever popular carnival.